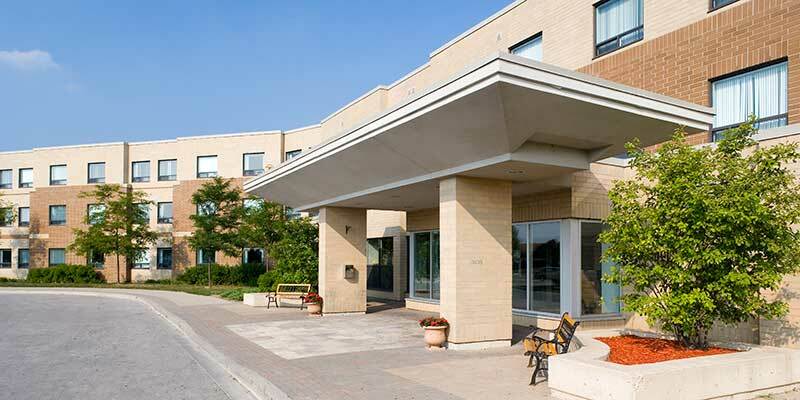 Seneca Residence Newnham campus offers residence spaces for all Seneca College campuses. With local transit located right outside your door, you have access to all GTA campuses. 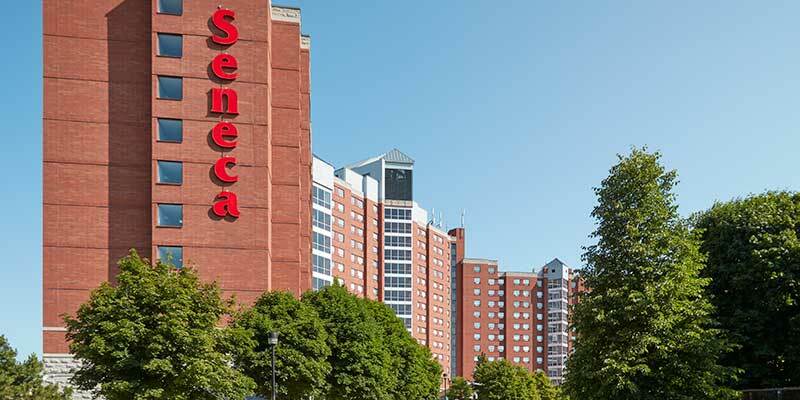 Do you want to see where you’re going to be living while attending Seneca College? Tours are available 7 days a week, 24 hours a day by appointment. Room tours subject to availability.